Property UK Blog New vs Old: Should I buy a new build or resale property? Read our guide to find out more about the differences between new build and resale properties, to help you on your way to finding the ideal property for you. You’ll also find four of our favourite UK new build properties, currently on offer from Property UK. Are you restricted by time frames? If your property investment needs to be completed within a certain time frame, then it could be risky opting for a new build property. Completion dates can very often change for many reasons - something to bear in mind if you’re investing on a strict schedule. This is especially important for those who have arranged a mortgage in advance. It’s common for these arrangements to expire after 6 months, so if you’re future new build investments takes longer to complete than anticipated, you may have to rearrange another mortgage offer. Of course, the same can be said with resale properties if there is a chain involved with the transaction. However, it’s much less likely that completion dates will be extended when purchasing a resale property, as solicitors will typically inform you of a completion date during the process itself, rather than beforehand. Are you looking for a blank canvas or something to improve? An obvious difference between new build and resale properties, is the condition the properties are delivered to you in. new build properties are virtually and ready to move into from the moment the keys are handed over. Resale properties, on the other hand, may require a little or a lot of work before you’re ready to move yourselves or a tenant into it. As such, if you’re looking for an investment with as little work required as possible, a new build property would be perfect for you. 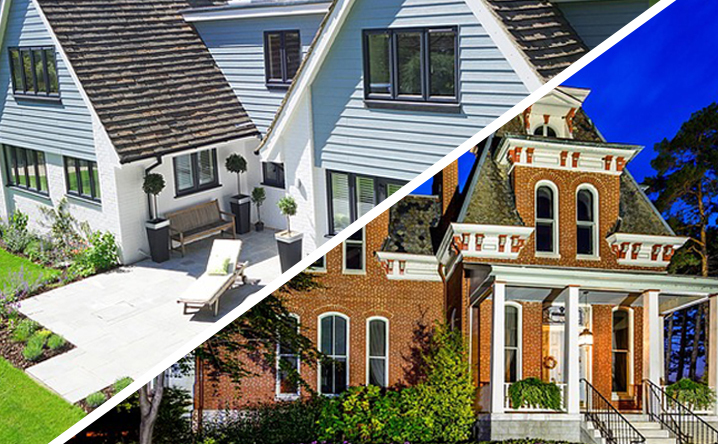 However, if you don’t mind a little redecorating, or perhaps you fancy tackling a complete refurbishment, it’s worthwhile looking into resale properties on offer in your preferred location. Did you know: If there are certain aspects of a new build property that you aren’t quite happy with, many developers will be happy to address these concerns after the purchase has been completed. This is known as “snagging” and is another benefit for investing in a new build property, as you won’t have to fix the issue yourself. Many new builds also come with guarantees, warranties and sometimes insurance, so that your investment is protected from any faults or defects that you might come across. Are you conscious of energy efficiency? 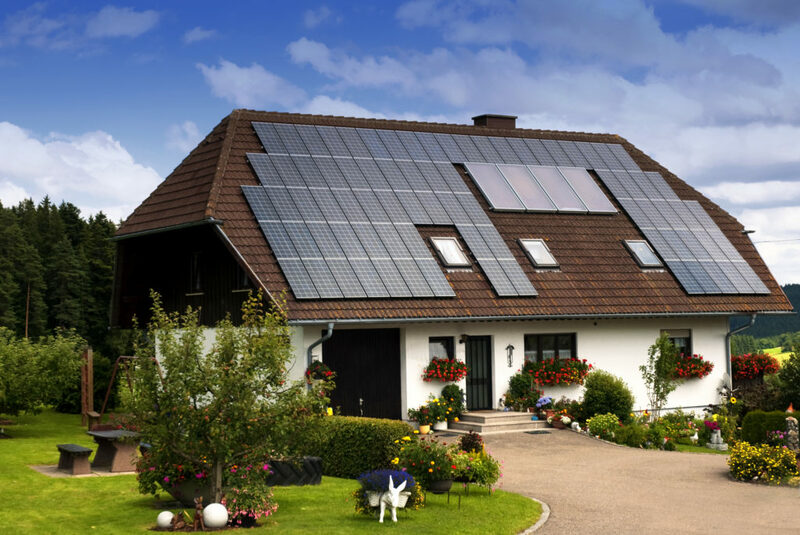 The energy efficiency of a property is a contributing factor for many investors, especially those looking to make their new property a rental, what with the upcoming EPC requirements. While new builds are required to have an energy efficiency rating of C or above, you’ll find that many just about reach the minimum requirements. As such, you may find that some resale properties reach a high energy efficiency grade than these new builds. Our advice would be to not assume that a new build will come with the highest energy efficiency rating and to carry out thorough research before making a decision on where to invest. Of course, there’s no doubt that you will come across new builds with A ratings during your search, which could end up being the perfect investment for you! Would additional extras sway your decision? With resale properties, what you see if often what you get and your investment is based on the property alone. With many new builds, however, there tends to be a number of additional extras that come included in your investment - an added bonus, some might say. Concierge services, fitness suites and state of the art security are just a few of the extras that are being introduced to new build properties, making everyday life that little bit easier. If you appreciate convenience and simplicity, the additional extras of a new build property could sway your decision. Here at Property UK, we specialise in providing investors with superb new build properties to choose from, that are currently in development throughout the UK. From stunning apartments in London, to quality properties in Liverpool, we currently have a variety of fantastic opportunities to choose from. If you’re in the midst of your new build property hunt, we’re here to help. To give you a idea of what we have on offer, we’ve highlighted four of our favourite new build properties currently available. A sensationally beautiful Victorian building in Liverpool city centre has been refurbished to an exceptionally high standard, providing luxury modern homes at a fantastic price. The beauty of the original building has been maintained from the exterior, whilst the interiors have been transformed to offer modern living in a fantastic location. If you like a fusion of old and new, this could be the perfect property for you. Choose from one, two or three bedroom apartments and make the most of the additional facilities and features, with the most perfect property in Liverpool. We have some fantastic luxury apartments for sale, situated in the heart of the incredible MediaCity, just outside Manchester city centre. This new development blends in seamlessly with the modern architecture throughout MediaCity, whilst providing stunning apartments for pure comfort and indulgence. These properties are perfect for those who enjoy the finer things in life. Enjoy panoramic views of MediaCity and Salford Quays, all whilst making the most of the facilities on offer, including a full fitness suite and cinema! For luxury but affordable property in London, these perfectly positioned apartments are not to be missed. Situated in Zone 2 of London, these gorgeous apartments are not only affordable, but are expected to increase in value as the area develops. 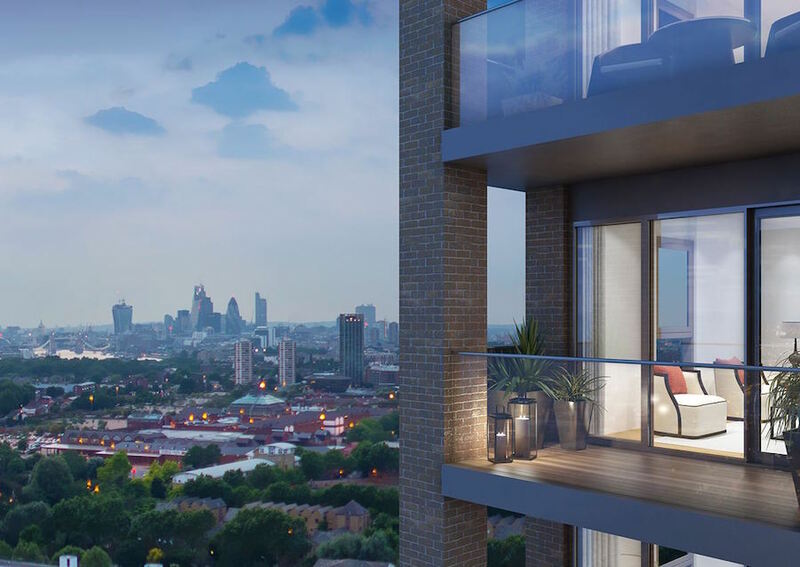 Consisting of tower blocks and lovely outdoor areas to enjoy, you’ll be able to admire the stunning views across London’s skyline, from your very own balcony or terrace. Being close to transport systems, shops and just 20 minutes away from London Bridge, the property offers convenience for busy lifestyles. The apartments themselves are open-plan with quality finishings included. You’ll even enjoy the underfloor heating, designed to offer complete comfort. Two modern buildings consisting of 33 brand new apartments are on offer in Leeds city centre, a stone’s throw away from Leeds Culture Quarter and Victoria Quarter Shopping Centre. Walk into the light, spacious and airy open-plan living areas, then step out onto the balcony to enjoy views of the Leeds city skyline. Fitted with quality finishings, you’ll quickly grow accustomed to the modern luxuries and convenience that comes with these properties. 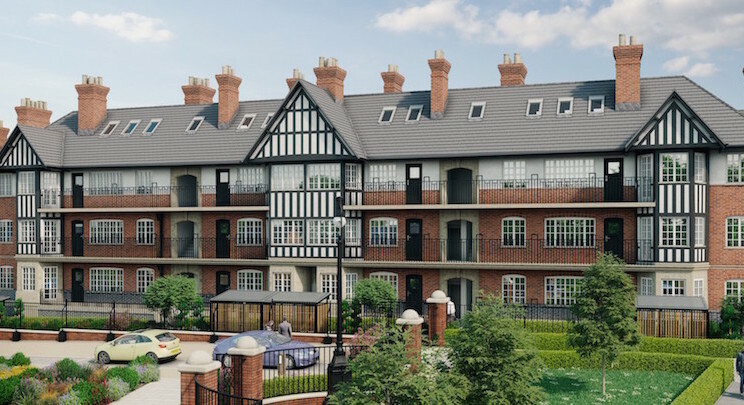 With the choice of one, two or three bedroom apartments on offer throughout the property, you’re sure to find the perfect investment for you with this development.